Size: 5.20 x 3.82 mt. Decorative rugs made in and around the city of Kula in western Anatolia. 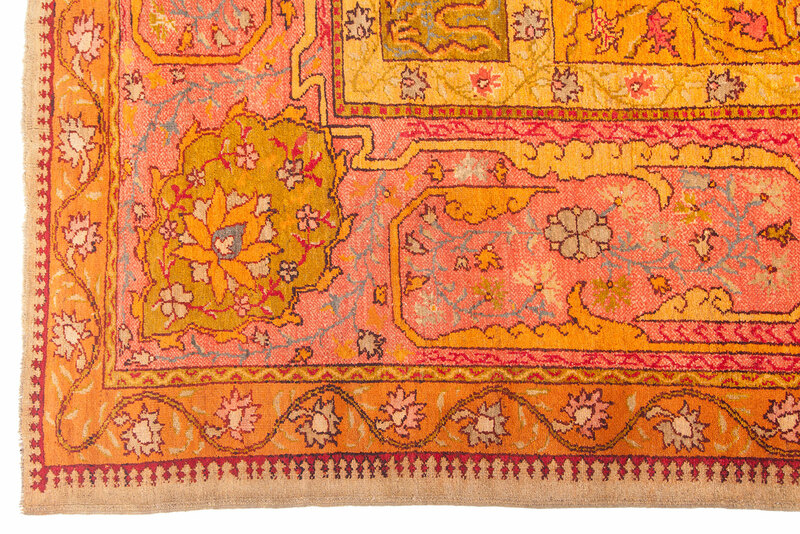 Kula also produced prayer rugs throughout the 19th century and into the 20th and have been favourites among collectors. Usually the arch is straight sided, the columnar sides of the prayer niche may appear as broad, ribbon like pendant forms. Most carpets woven in this region are much smaller, and oversize examples such as this carpet seldom seen. 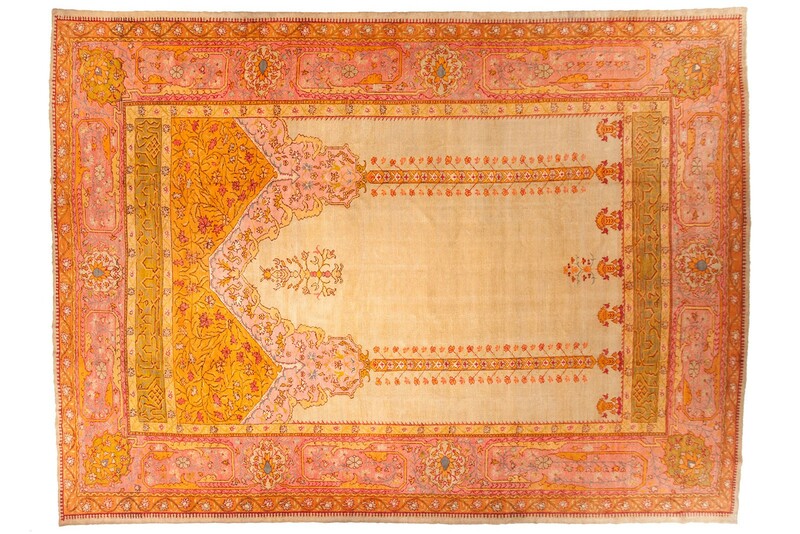 This semi antique Kula rug is the excellent culmination of history, tradition and human touch. Old Obruk kilim runner rug handwoven in Konya, Turkey, over 100 years of age & in very good conditio.. This magnificent silk on silk rug boasts a beautiful pattern and exceptionally fine workmanship . Th..
Turkish tribal rug hand woven in Kirsehir, with all wool in construction and natural dyes. Kirsehir ..
Baluc rugs are woven by tribes people in Eastern Persia and western Afghanistan. These rugs are defi..
Often finely woven with all wool in construction, Sivas rugs are highly appreciated rugs from Anatol.. This beautiful old flat woven Kilim from Anatolia has organic dyes and local good quality wool. Mud..
Mucur is located in central Anatolia near the town of Kırsehir. This area is the source of some of t.. 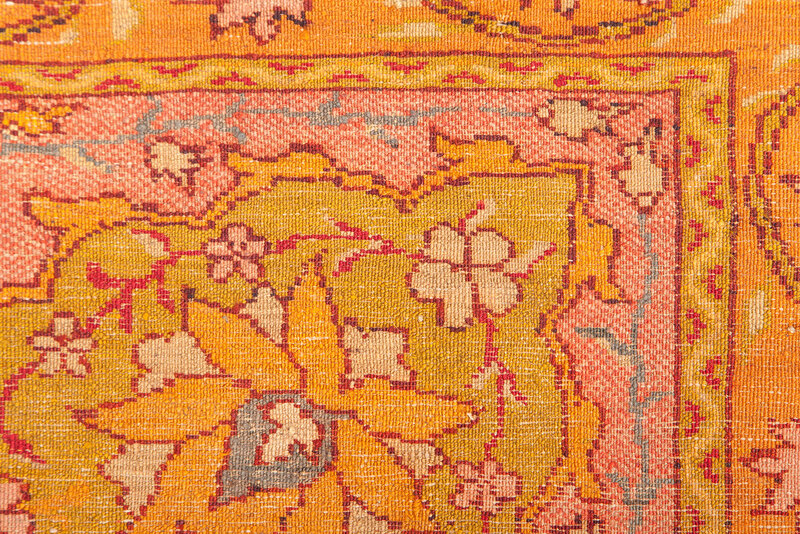 Older Tulu is woven in and around the villages of Konya, Turkey. Primitive long piled Tulu have been..
Senna kilims and flatweaves are among the best woven kilims of Iran. They usually feature botehs or .. This amazing work of art originates from Sivas, Turkey and close to 200 years of age. 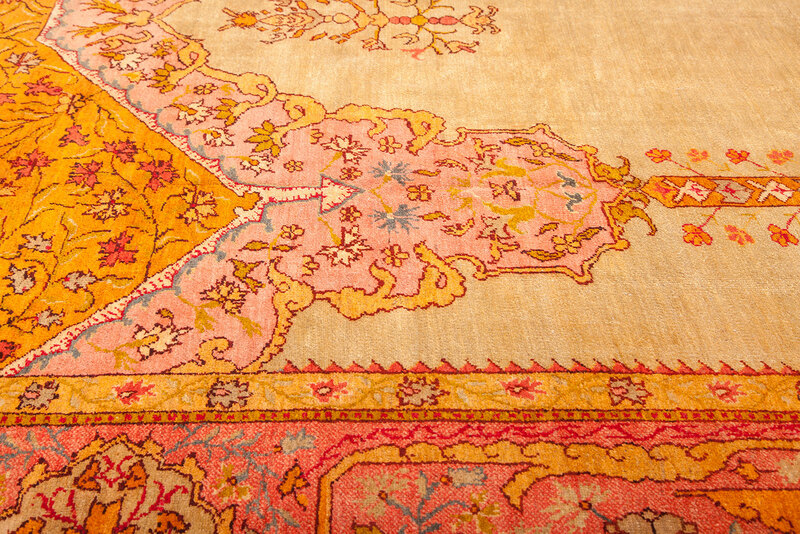 Glowing colors..
Burdur rugs are made in number of villages around the towns of Burdur, in central Anatolia. In this ..
An Allover design of hexagonal medallions repeats in glorious color across the field of this excitin.. In the 19th century new period of palace carpet weaving opens up with the establishment of the Istan.. This beautiful Old kilim handwoven in early 20th century. Turkoman Yomuds are known for their varied..
Vintage Turkish kilim rug hand-woven in Milas, an ancient town in southwestern Turkey, in 1960's. Th..
Esme is located in western anatolia, the town of esme produces authentic kilims. Most popular colors..